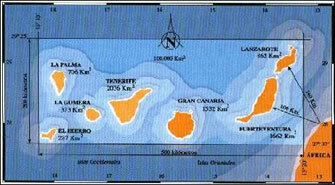 I offer one week dive holidays to the magic little island of El Hierro from October to May. 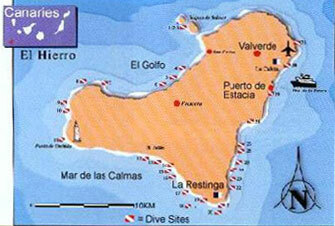 I offer a complete package of transfers, transport, ferries, accommodation and diving. 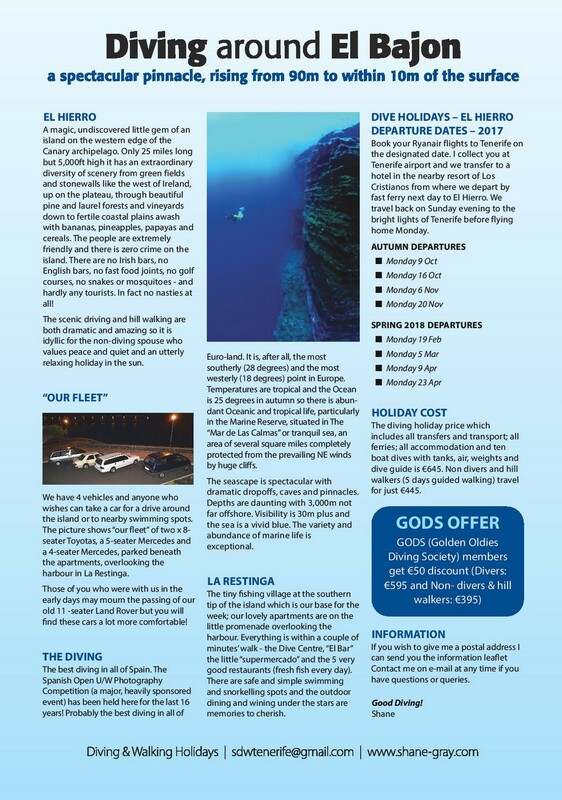 You just book your Tenerife flights online with Ryanair or Aer Lingus and I do the rest!